TOKYO - The mascots for the 2020 Tokyo Olympic Games and Paralympic Games made their first appearance before the public on the naming ceremony here on Sunday. 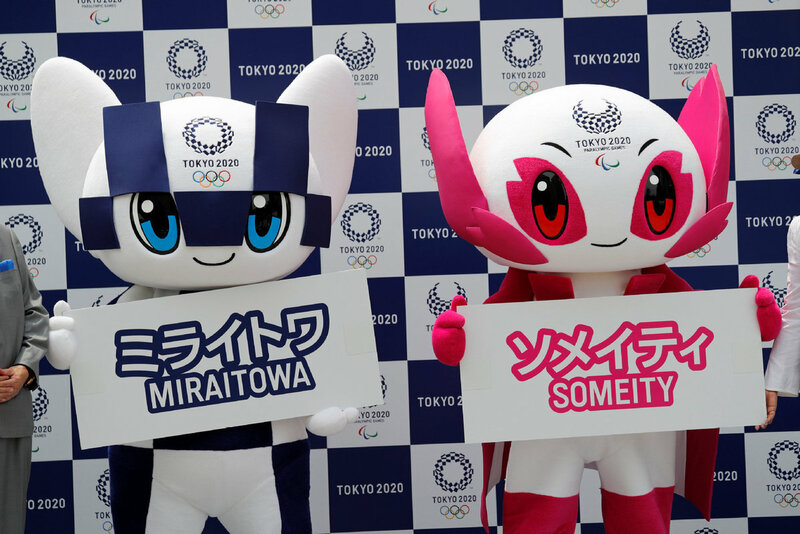 The blue-and-white Olympic mascot was named Miraitowa, a combination of Japanese words meaning future (Mirai) and eternity (towa). The pink-checkered Paralympics mascot was named Someity, which comes from the design of its appearance, Somei Yoshino, a most popular variety of cherry blossom in Japan. 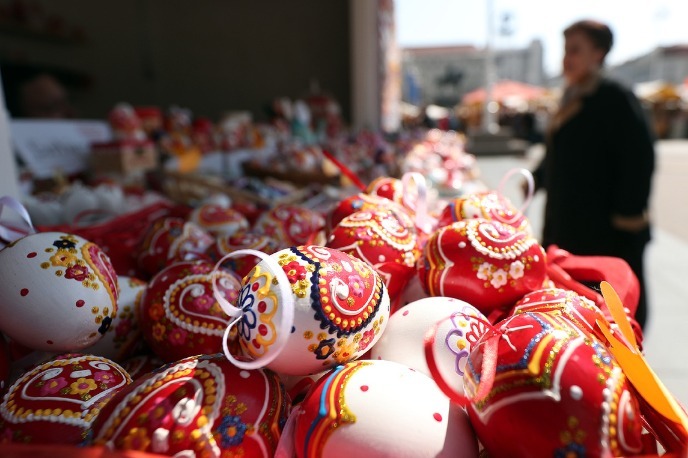 The pronunciation of its name is also similar to "so mighty" in English.